Valley Forge Casino — McDonald Building Co. Working on an extremely tight schedule by the Owner, MBC was challenged with completing the renovations to both facilities in less than three months, in time for the Casino's opening night, St. Patrick's Day. The night club received a complete gut renovation including all new sound/AV, bars & equipment, and finishes. 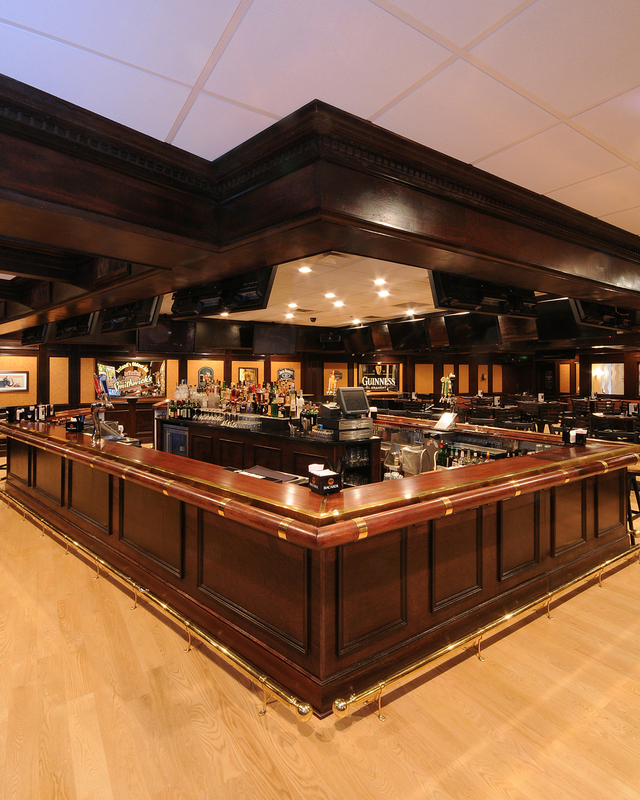 Valley Tavern received upgrades including expanded bar, banquet seating, piano bar area, ceiling finishes, sound/AV, and bar equipment.